Check out Jim's [REVIEW] 10264 - Corner Garage. Click on the link or on the image to visit this featured topic. 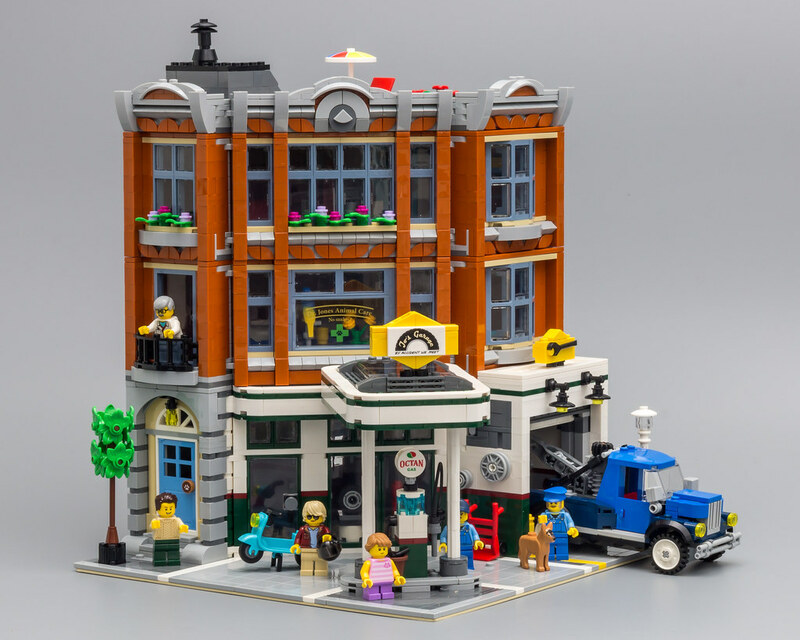 The review also contains a side-by-side build with the Diner.